Unprecedented alternate realities you have to experience to believe. Impactful adventures, breathtaking environments, and deep immersion. Walk, live, and breathe in other worlds; you won't want to leave. Own a piece of the magic! Join our equity crowdfunding campaign on Wefunder. Ready to take the next step? 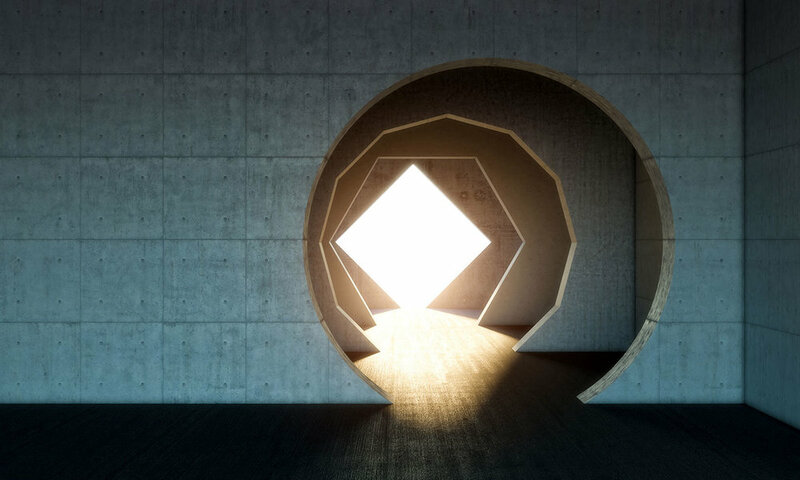 Open a portal to new worlds within your venue.